It’s finally official. If Apple CEO Tim Cook is to be believed, Apple will soon be opening its iconic retail stores in India. The announcement was made by Cook on the sidelines of Apple’s Q3 earnings call. He, however, did not share the number of stores planned or any time frame for their development. Apple had announced its intention to open its stores in India during Tim Cook’s visit to the country, but the Indian government had other plans. Indian laws stated that firms setting up retail stores in the country would need to produce 30% of the components locally, a requirement that Apple, whose phones are made primarily in China, did not meet. 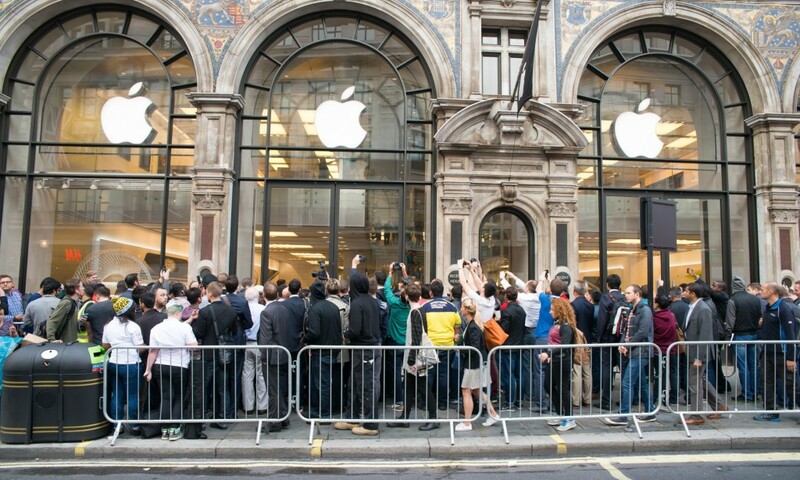 However, the government has relaxed its rules since then, which will allow Apple to set up its stores in India. Currently, Apple devices including iPhones and iPads can only be bought through authorised resellers in India, and not directly through Apple. The opening of official stores will allows the company to effectively cut out the middleman. The opening of Apple stores in India will be only the latest signal of its commitment towards the country. During his visit, Cook had inaugurated Apple’s first development center in India in Hyderabad. Since then, Apple has leased land for building an office in Bangalore.